John Archibald Wheeler was a theoretical physicist who worked on both down-to-earth projects and highly speculative ideas, and always emphasized the importance of experiment and observation, even when speculating wildly. His research and insights had large impacts on nuclear and particle physics, the design of nuclear weapons, general relativity and relativistic astrophysics, and quantum gravity and quantum information. But his greatest impacts were through the students, postdocs, and mature physicists whom he educated and inspired. He was guided by what he called the principle of radical conservatism, inspired by Niels Bohr: base your research on well established physical laws (be conservative), but push them into the most extreme conceivable domains (be radical). He often pushed far beyond the boundaries of well understood physics, speculating in prescient ways that inspired future generations of physicists. 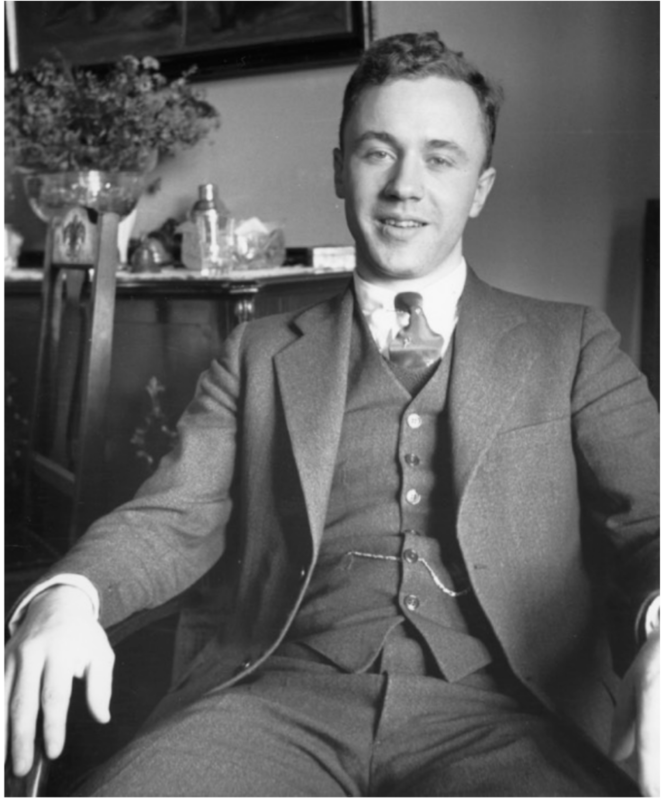 After completing his PhD with Karl Herzfeld at Johns Hopkins University (1933), Wheeler embarked on a postdoctoral year with Gregory Breit at NYU and another with Niels Bohr in Copenhagen. He then moved to a three-year assistant professorship at the University of North Carolina (1935-37), followed by a 40 year professorial career at Princeton University (1937-1976) and then ten years as a professor at the University of Texas, Austin (1976-1987). He returned to Princeton in retirement but remained actively and intensely engaged with physics right up to his death at age 96.